Appearance : Greenish brown oily liquid. 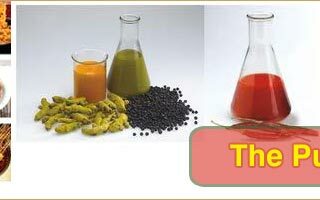 Solubility : The product is soluble in fixed oils. 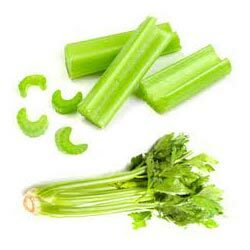 Celery oleoresin is obtained by solvent extraction of the dry seeds of Apium graveolens L.(family: Umbelliferae) of Indian origin. The volatile oil has a very strong aromatic flavour, which chiefly contains d-limonene and sedanolides responsible for the characteristic flavour. The above quality is our standard specification. In addition to this customized blends are also offered to meet specific requirements. 18 months under the specified storage conditions. Celery oleoresin is extensively used as flavoring or spice. 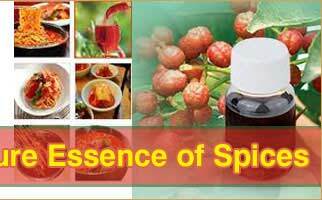 It is also used as stimulant, carminative, nervine, sedative and even in tonic. 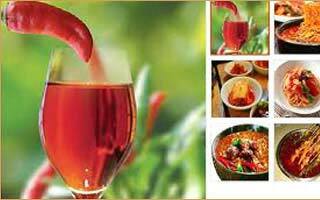 It is also used to flavor soft drinks and unpleasant medicament.